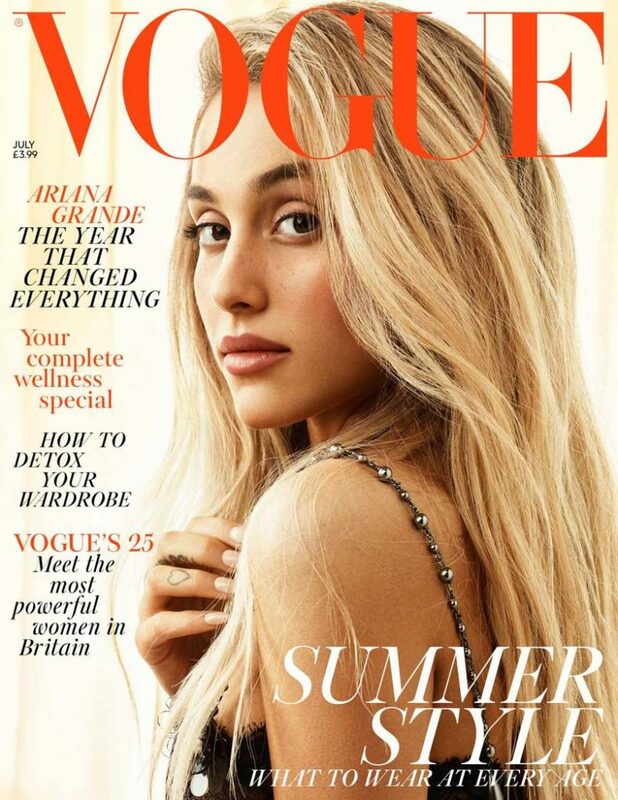 Ariana Grande is the cover star of the July 2018 issue of British Vogue. 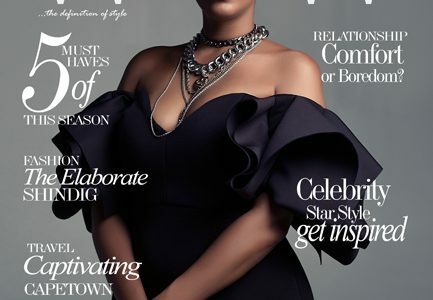 “Photographed by Craig McDean and styled by Kate Phelan with hair by Chris Appleton and make-up by Mark Carrasquillo, Grande wears a Chanel autumn/winter 2018 lace dress with jewelled straps for her #NewVogue debut. Full interview will be out on the 8th of June.